The Addison is a 68,000-square-foot, nine-story office building located at the corner of East Morehead Street and McDowell Street. 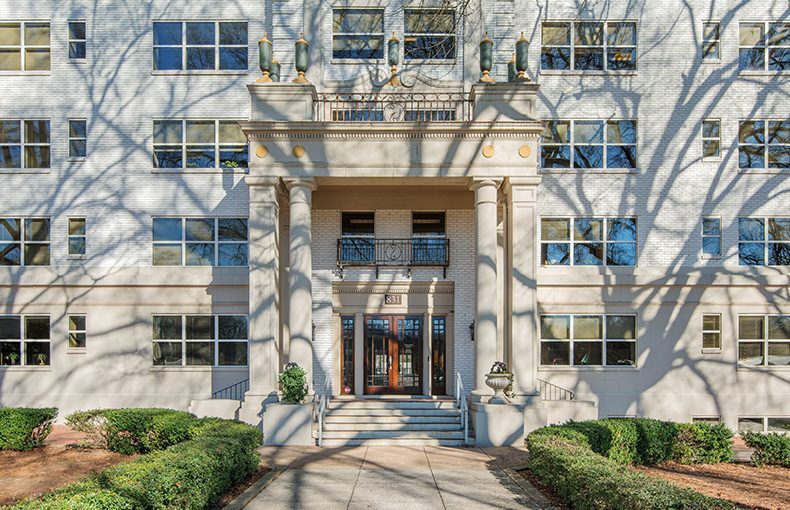 Built in 1926 as Charlotte’s first luxury condominium, it was later converted to office space and expanded in 1997, and is now registered as a local historic landmark. The building offers abundant parking with three points of ingress/egress and excellent visibility at a signalized intersection. 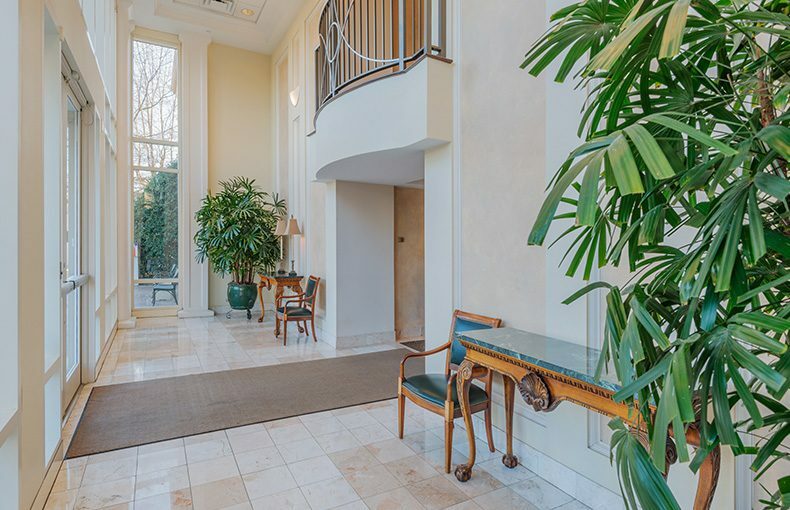 Ideally located between Dilworth, Midtown and Central Business District, The Addison has immediate access to I-77 and I-277, along with numerous amenities.